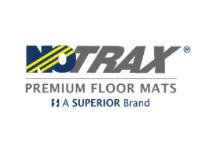 All of the industry leading manufacturers of commercial floor matting can be found on Floor Mat Shop. 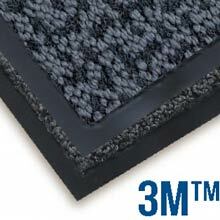 Discover the perfect fit for you and your matting needs. If you don't see the manufacturer you are looking for please call 1-224-654-6500 for one of our customer support personnel.